Join us on a fast-paced, maaaybe raunchier-than-usual mad journey as we pitch comic holiday specials (including the returns of Jeremy Piven Hawkeye and Scott Bakula Deadman), come up with new toy lines in a Character Storm, compete in a holiday comics quiz, decide which heroes and villains believe in the War on Christmas, and perform a Dramatic Reading of the time the Avengers went up against SANTRON! Oh, and more. So much more! 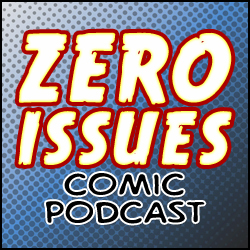 Well it’s that time of year….. Time for the Zero Issues Boys to put together a little audio cheer in podcast form. 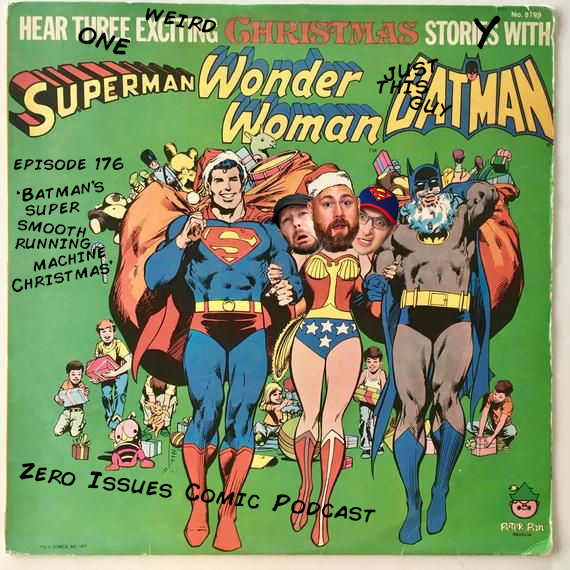 This week’s cheerful bliss comes in the form of a Batman story on vinyl, telling the bizarre tale of Batman, Robin and Robin’s replacement, Dr John, as they sing Christmas carols, run in flip flops and and swing on chandeliers in homeless shelters. 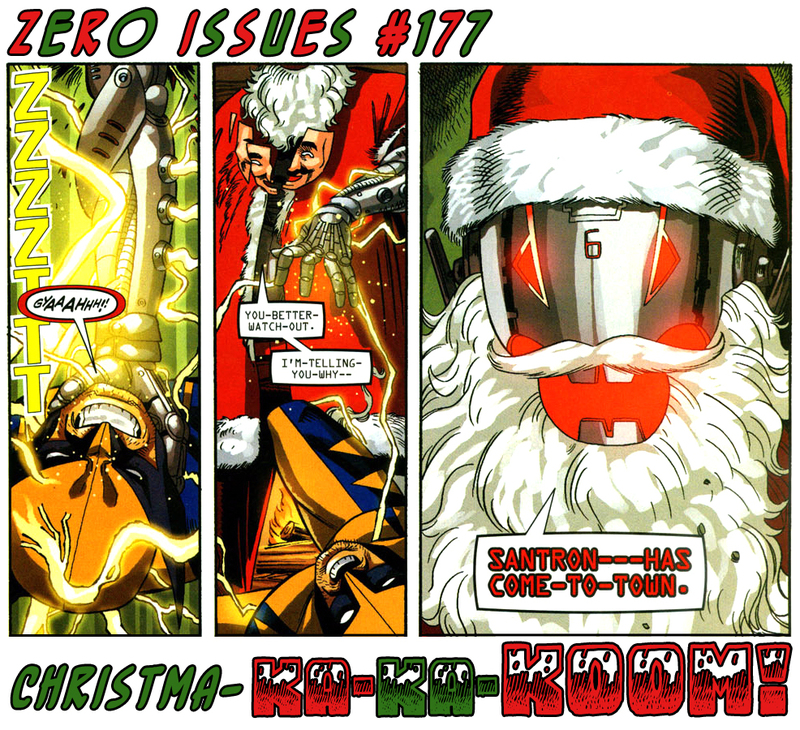 Join us for this short tale of Gotham’s miserable Christmas, won’t you? It’s another trip into the trippy brain of Fletcher Hanks as we do a dramatic reading of one of the adventures of ‘SPACE’ SMITH!!! Guest staring self care sunday Groot! Listen as ‘Space’ panics at every point! Learn how checkers may have something to do with flying a spaceship! Drop in for this short listen…. because if this story was any longer…. zoiks…. I don’t think we’d make it.